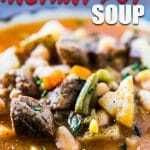 Homemade Vegetable Beef Soup-- A super flavorful Instant Pot Soup! 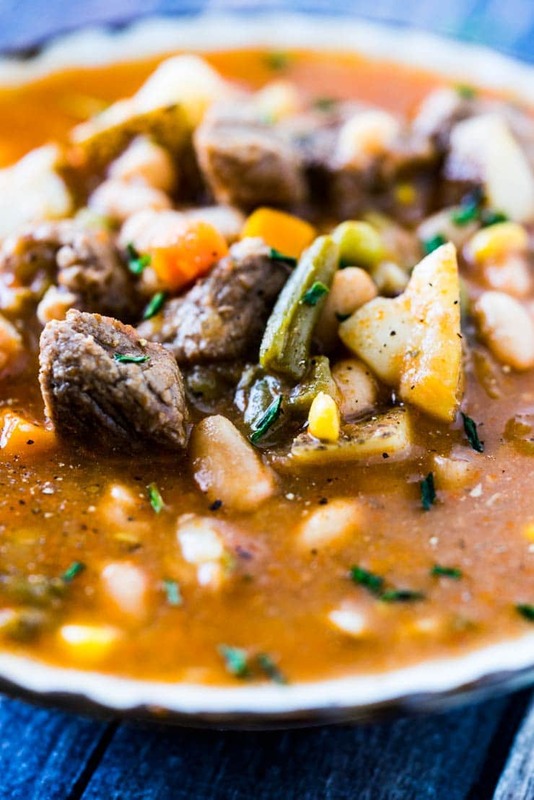 Get this homemade Vegetable Beef Soup into your belly pronto! 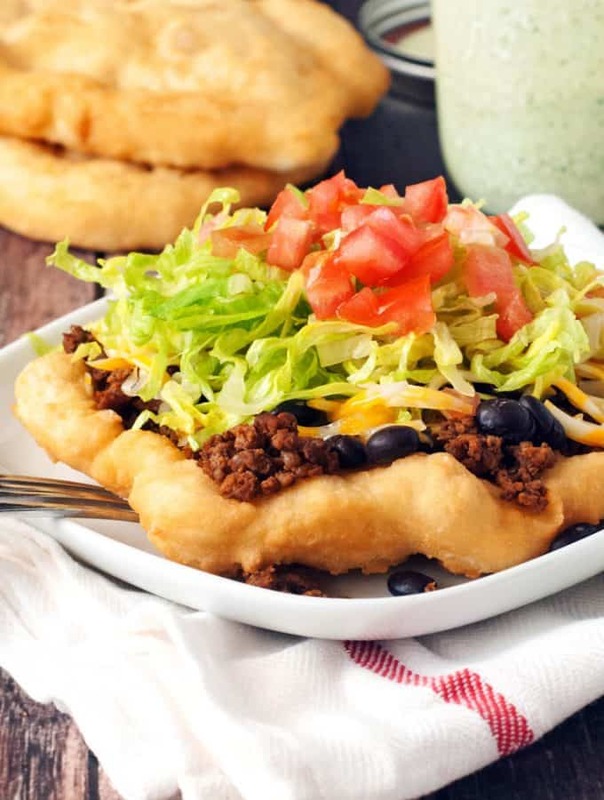 It has so much stinkin’ flavor that you’re not going to believe it only took you 5 minutes to throw together! 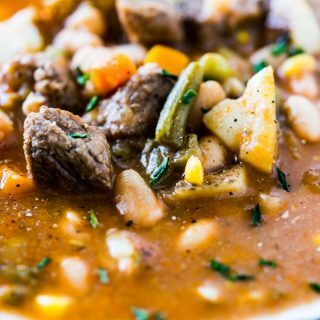 This Zesty Homemade Vegetable Beef Soup is jam-packed with so much flavor with just a handful of ingredients. 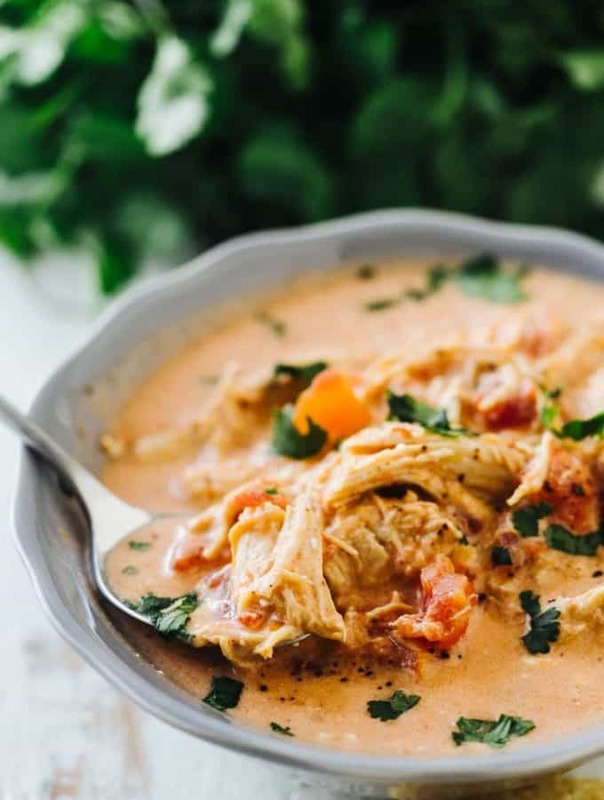 The secret lies in the use of Picante sauce in the recipe which adds a zesty, almost south-of-the-border flair to this flavorful soup. Almost. 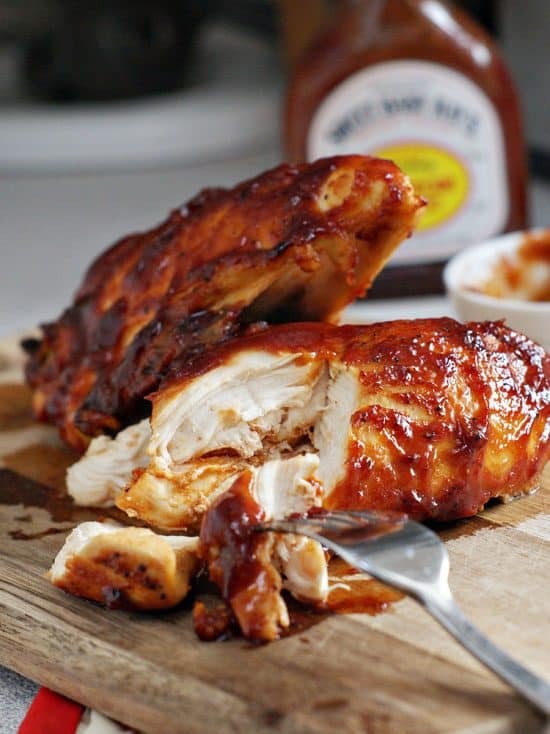 But mostly, the Picante sauce just adds a boatload of flavor that you can’t get without adding many, many ingredients. 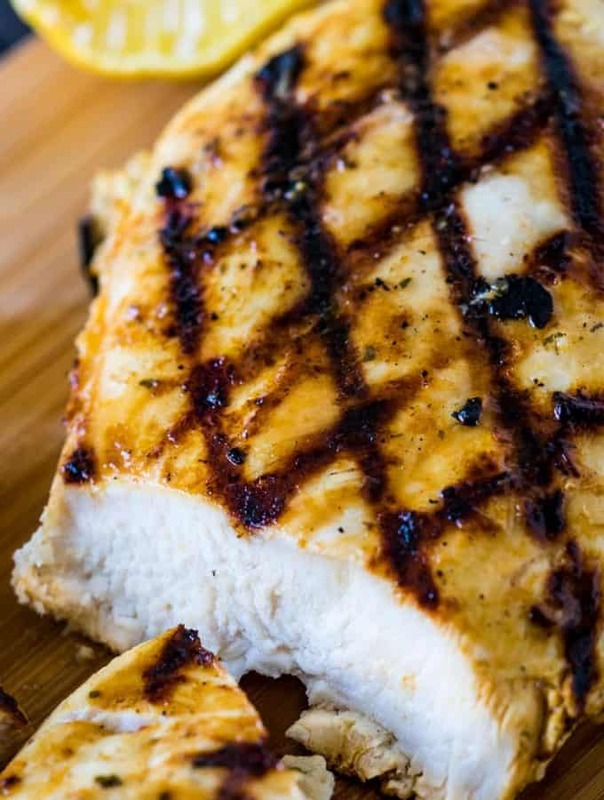 I love adding flavor-boosting short-cut ingredients like Picante sauce to recipes because it cuts down on the time and prep while adding excellent taste. 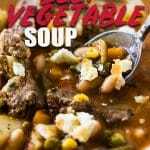 As stated in the title and the recipe card, I make this Vegetable beef soup recipe in the Instant Pot, but it can easily be made in the slow cooker or on the stove-top. To make in the Slow Cooker, just add all the ingredients into your slow cooker and cook on low for 6-8 hours or until the beef is tender. 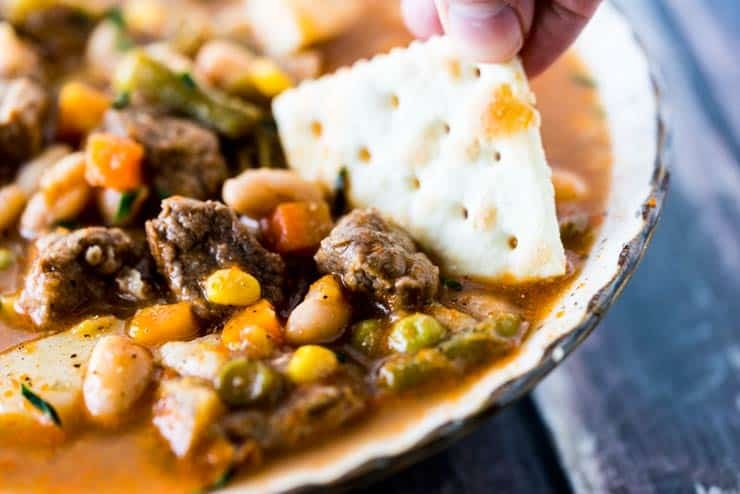 To make on the Stove-Top, follow the directions as written in the Instant Pot Homemade Vegetable Beef Soup Recipe below, but instead of cooking at high pressure for 25 minutes, allow your soup to simmer on the stove-top until the beef is tender– about 60-80 minutes. 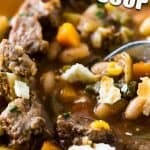 What kind of beef should I use for homemade vegetable beef soup? I like to use beef stew meat because it’s inexpensive and already trimmed and cut for you. 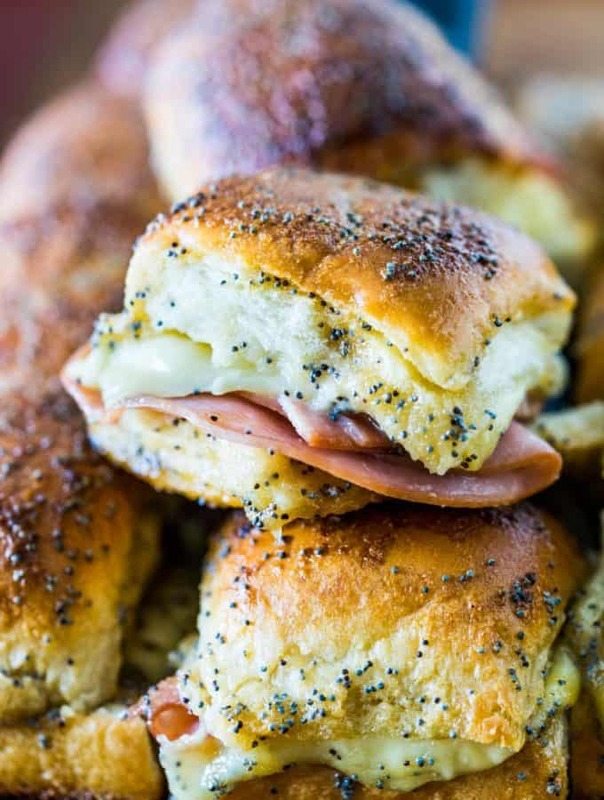 But really, you can use whatever kind of beef you have on-hand. Ground hamburger works well if you have some to use up. 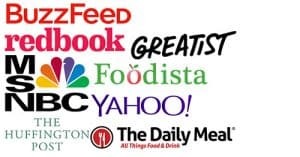 OR, if you don’t have a lot of time to let tougher cuts tenderize (like stew meat), top sirloin, new york strip, or tri-tip can be cut into bite-sized pieces and used. Just adjust the cooking time accordingly. I love using my Instant Pot to make soups because I can use tougher cuts of meat, like stew meat, and not have to wait hours upon hours for it to cook and be tender. The Instant Pot:🙂 This is the model that I have and LOVE. My Instant Pot has been with me for over a year, and I’ve put it through the ringer, but still works like new! It’s changed the dinnertime routine at our house and helps me make meals in under an hour that used to take HOURS! Better Than Boullion: I use a lot of chicken/beef/vegetable broth in my recipes because it adds such nice flavor, but I don’t love keeping cans or cartons of it in my pantry. For this reason (and more) I use this broth base anytime I call for broth in my recipes. It only takes one teaspoon of the base to make 1 cup of flavorful broth and can be stored for quite a while in the refrigerator. 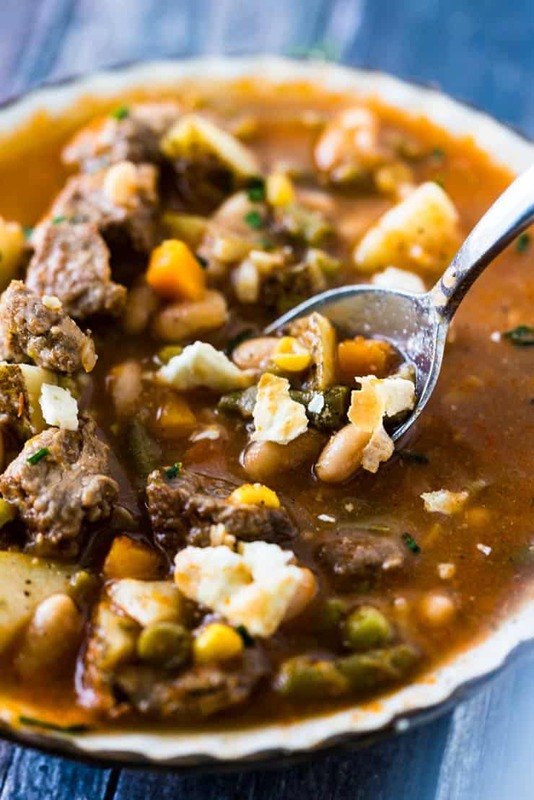 Get this homemade vegetable beef soup into your Instant Pot pronto! 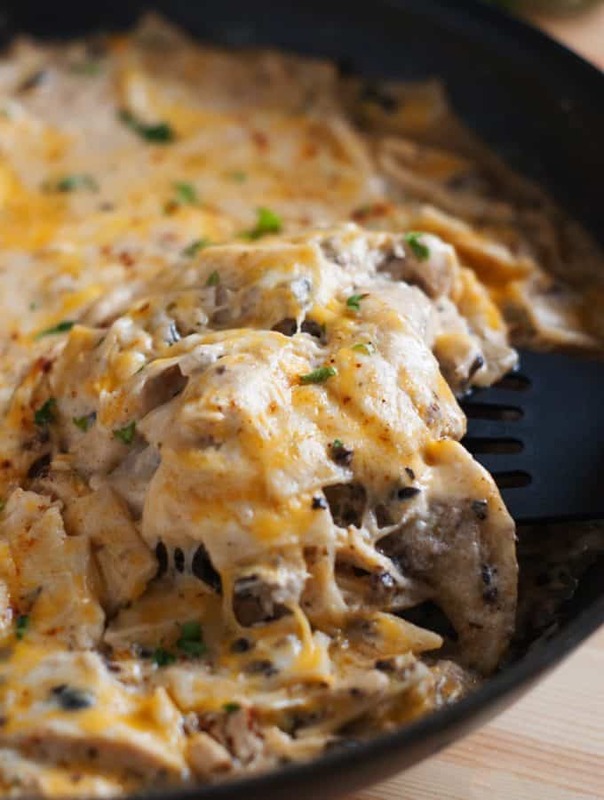 It has so much stinkin' flavor that you're not going to believe it only took you 5 minutes to throw together! 16 ounce package frozen vegetables corn, green beans, carrots, etc. 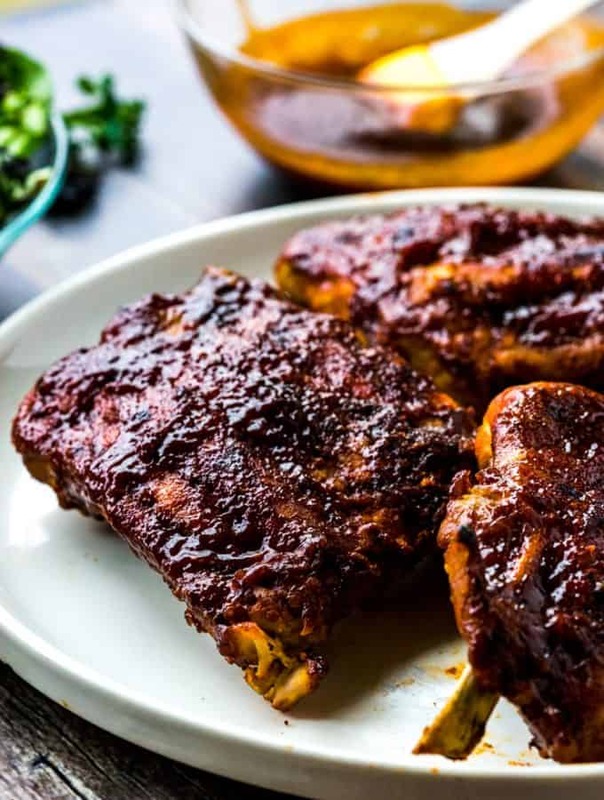 Set Instant Pot on "Saute" Mode and heat oil until it shimmers. Add the beef, salt and pepper to the pot and cook until the beef is well browned on all sides. Stir in garlic and continue to cook a minute longer. Add frozen vegetables, picante sauce, basil, broth and beans to the pot. 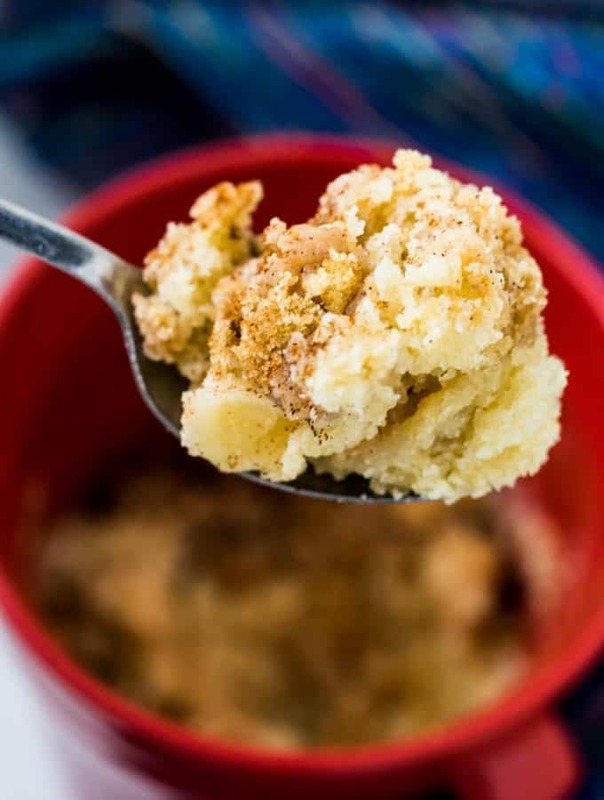 Stir ingredients to combine and place lid on the Instant Pot. Use the "Manual" setting to cook the soup for 25 minutes. When time is up, allow the pressure to release naturally for 10 minutes and then do a manual release for the rest. Stir in fresh parsley just before serving.